Two of the most vocal activists on racial issues in the church seek nothing less than a conversion of American Christianity. They directly challenge the churches to resume leadership in overcoming and redressing America's legacy of racial segregation. 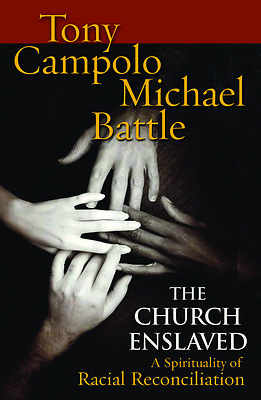 Campolo and Battle expose the realities of racial division in the churches and then lift up a vision of a church without racism. To achieve reconciliation within and among the denominations, they argue, both the black and the white church need to acknowledge and overcome substantial problems in their traditions. The authors provide a blueprint for how racially reconciled churches can encourage activism in the cities, church involvement in politics, and responsible use of the Bible, ultimately helping to transform American society itself.